couple of happenings that i want to advertise. 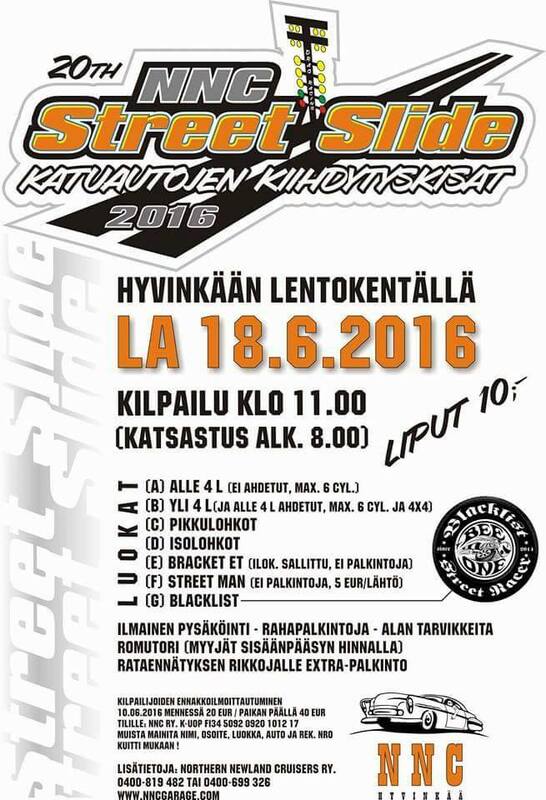 this years theme is finnish rallycars and of course there is plenty of cars wich are now 30 years old. 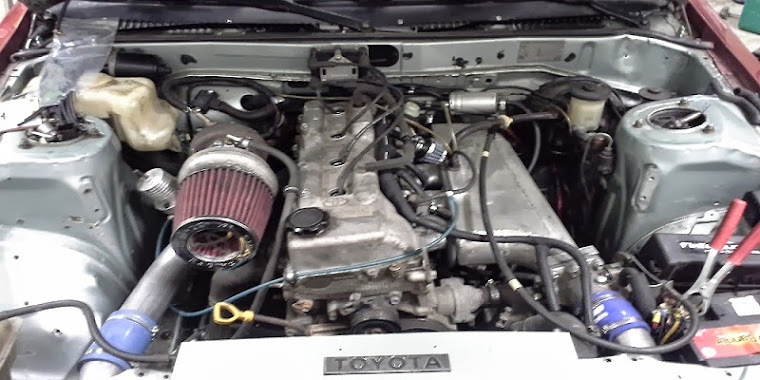 toyota club of finland have own apartment again and we are going to show couple sport cars and one evergreen 30 year old model. in june there is coming couple of street racing days and atleast another i want to take a apart with my coupe. more info about those later!